Become immediately more visible in search mapped with attention grabbing 360º, leading straight into your business with one-click. Engage customers with a pixel perfect 360º environment for them to explore, from the first websearch. Your door is always open online, customers can browse, check out the ambience and get a feel of your venue 24/7. Get engagement, not just attention. Arena 360 offers beautifully crafted, Google search integrated, 360º tours. As a Google Trusted Agency we provide our clients IMMEDIATE VISIBILITY, by embedding 360º tours at the surface level of Google's ecosystem of Search, Maps and Street-view . People are twice as likely to visit a business using 360º in this way. 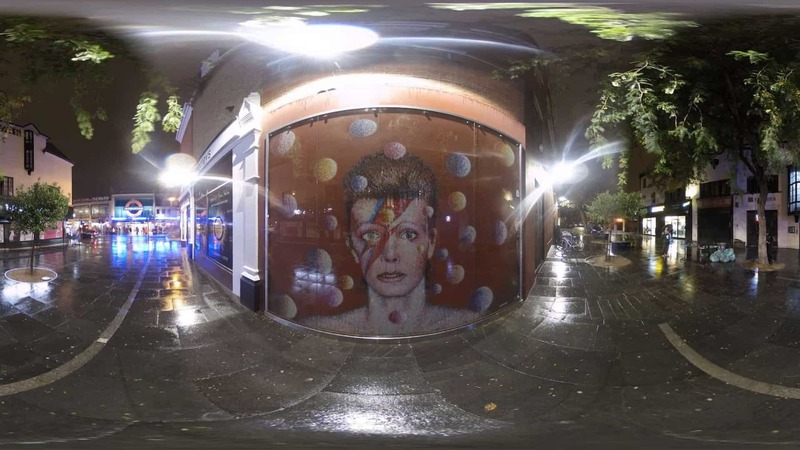 Hosted on Google's mapping platform, 360º content gets engagement from the first internet search, Restaurant, hotel, real estate and business clients have found this is the next move in gaining search exposure and customer confidence. Critically, our tours, like this site, are mobile optimised for fast loading. Users mainly start navigating tours from mobile search results - our content is optimised to keep them engaged, from the first click. 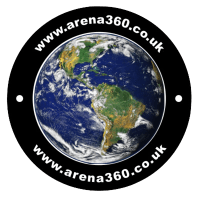 We developed the Arena 360 packages in response to reported issues with competitors products - be they poor stitching, opaque pricing, privacy concerns, artificial selling up rather than tailoring packages or simply slow loading media. We are pleased to stand behind our products and grow through word of mouth, enjoy your visit. A desktop site is here. We try to be LEAN and incentivise pre-pay with up to £100 off, we’d rather craft beautiful images than chase admin. In this case is A ONE TIME FEE. We craft beautiful and effective products, packaged to a clear and easy to understand structure. It is very much a CONSULTATION, we don’t really do sales, we like to present and explain our product, and then accept clients’ commissions. Our 360º content becomes your property, yet also Google hosted, available from Google’s fast servers 24/7, 365 days a year. Our packages include professional, high resolution “Points of Interest” shots – often closeup Macro shots (down to 1cm) from our pedigree in product photography, these can be repurposed in any of your print or web projects. Packages are priced on an easy to understand 360º shot pricing structure and our experience of thousands of published 360s allows us to quote to high accuracy with no nasty surprises. Your imagery becomes part of the Google Streetview Eco System, the tours themselves use the same familiar navigation. 360º imagery becomes part of Google Maps and populates search results in rich snippets at the top of the page, prompting customer interest and engagement from the very first web search results. 360º imagery contributes to organic/holistic Search Engine Optimisation – Google effectively rewards sites with rich media in it’s rankings, putting you in front of more customers. Some trends in 360º use in Real Estate and Retail are discussed here. Arena 360 offers a transparent, fully integrated, optimised, virtual tour and immersive media service. We have produced specialist content since 2001 - and can harness the value add of 360º. We project manage the entire process - being PRINCE2 and Agile certified. We are a "Google Trusted" provider, working to "Holistic SEO"*. We fully integrate beautifully crafted immersive content. "how customers engage with the content".